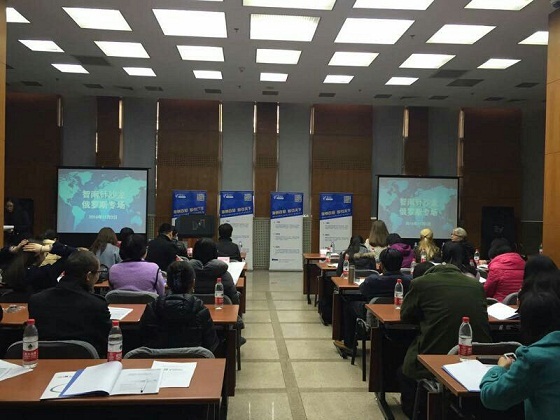 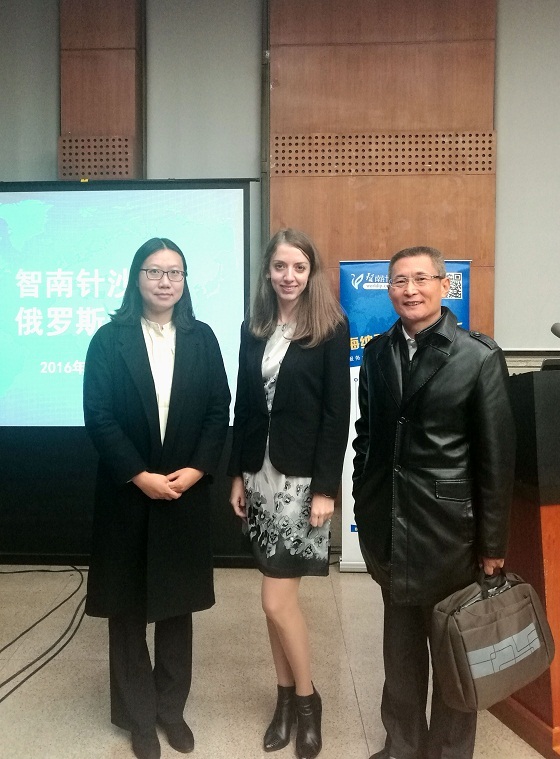 Seminar «ONE BELT ONE ROAD | Protection of intellectual property rights in Russia» took place in Beijing on November 3, 2016, organizer and reporter of which were specialists of the company Mikhailyuk, Sorokolat and Partners. 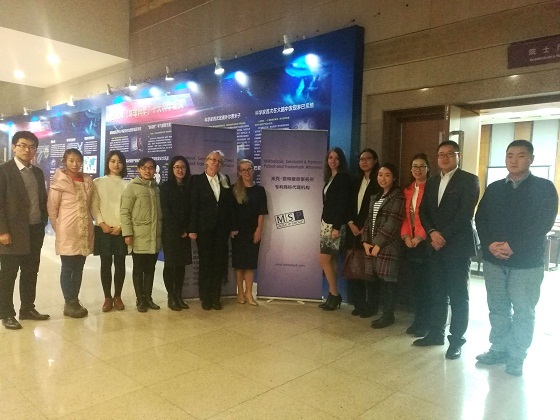 Over 100 attendees visited this event including representatives of Chinese companies, research institutes, Chinese Patent Office as well as the counsellor of the ambassador for science and technologies of the Russian Federation in China. 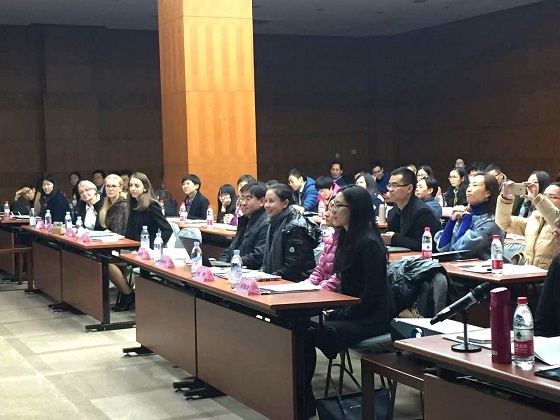 National Science Library of the Chinese Academy of Sciences.